Jupiter plays an important role in increasing obesity. Also, Moon makes person tubby. In horoscope, if Jupiter affects body then obesity increases. A person becomes obese if water element is strong. Shani makes person lanky. Mars and Sun does not make person lanky. But a person remains thin if Shani is strong. However, Mars and Sun might make person obese. A person gets good personality if Venus or Mercury is strong. They are smart. They are not too thick or too thin. Aries, Leo and Sagittarius zodiac are not obese. They might become obese in the middle of the age. 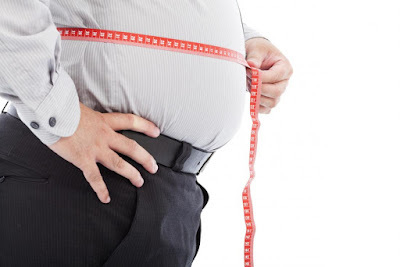 Taurus, Virgo and Capricorn zodiac may become obese from starting or they may not become obese. The obesity might become reason for other disease. Gemini, Libra and Aquarius zodiac are not obese. But they might become obese due to food habits. Cancer, Scorpio and Pisces zodiac have tendency of obesity. They become obese due to carelessness. Offer water mixing rolli to Sun daily. Do not wear yellow sapphire if obesity increases. Cover red thread on navel. Do not eat heavy food after sunset. Eat papaya in the morning. Good Luck: Gemini, Libra and Aquarius zodiac should take care while making relations.